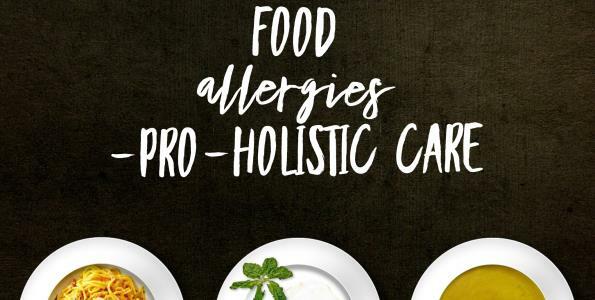 Allergies to Gluten Free Foods? 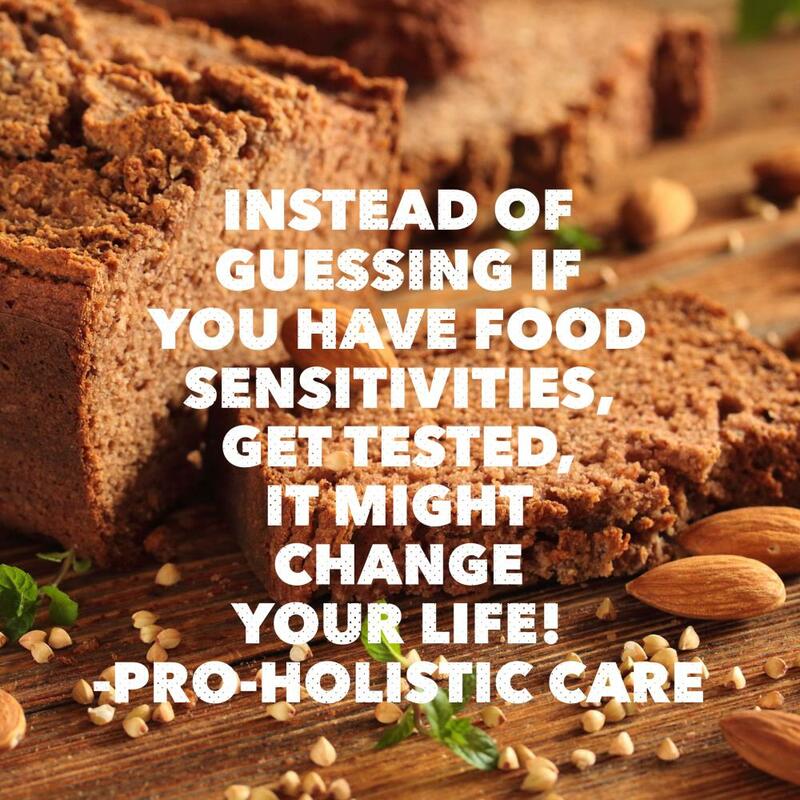 Read more about food allergies/sensitivities test here - http://www.proholisticchiropractic.com/allergy-test/ and then schedule an appointment below. 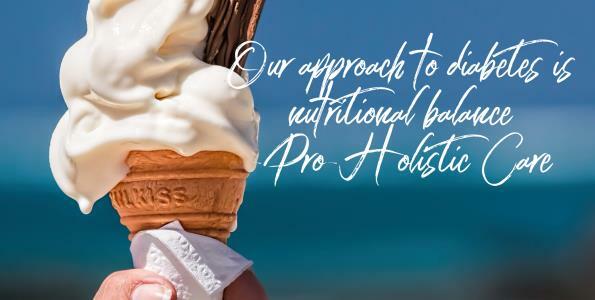 Pro-Holistic Care Happy, Healthy, Fun! 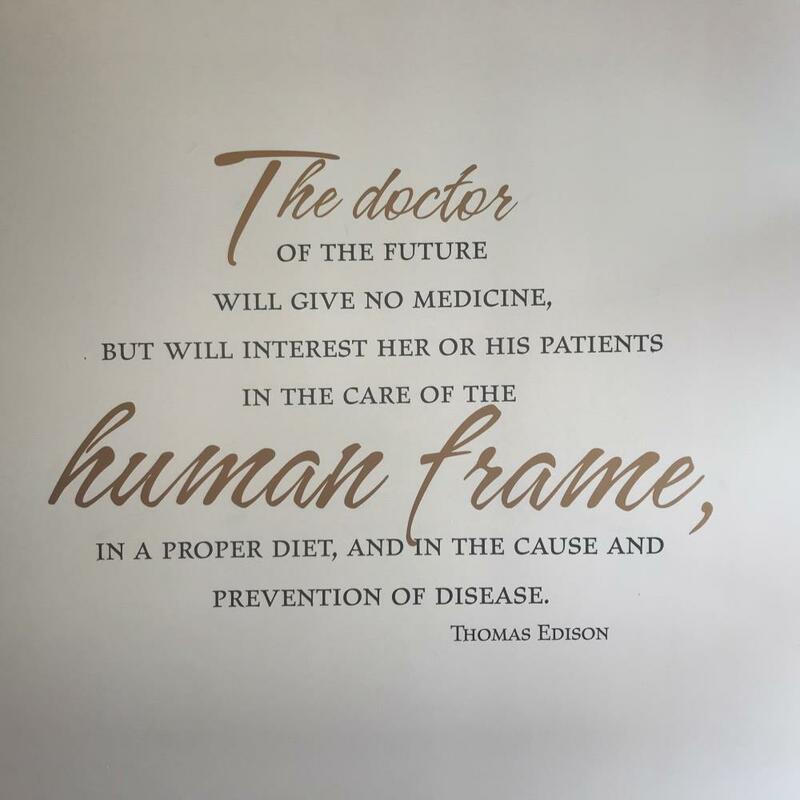 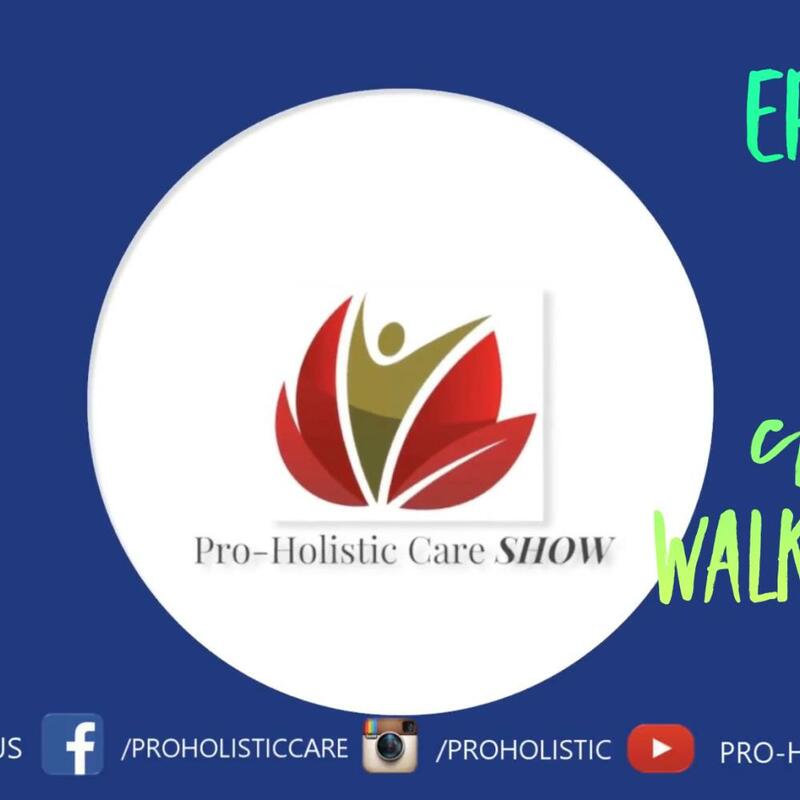 Let walk around the office, look at how simple it is, come in and transform your health.... visit us at http://www.proholisticchiropractic.com/services Pro-Holistic Care Happy, Healthy, Fun! 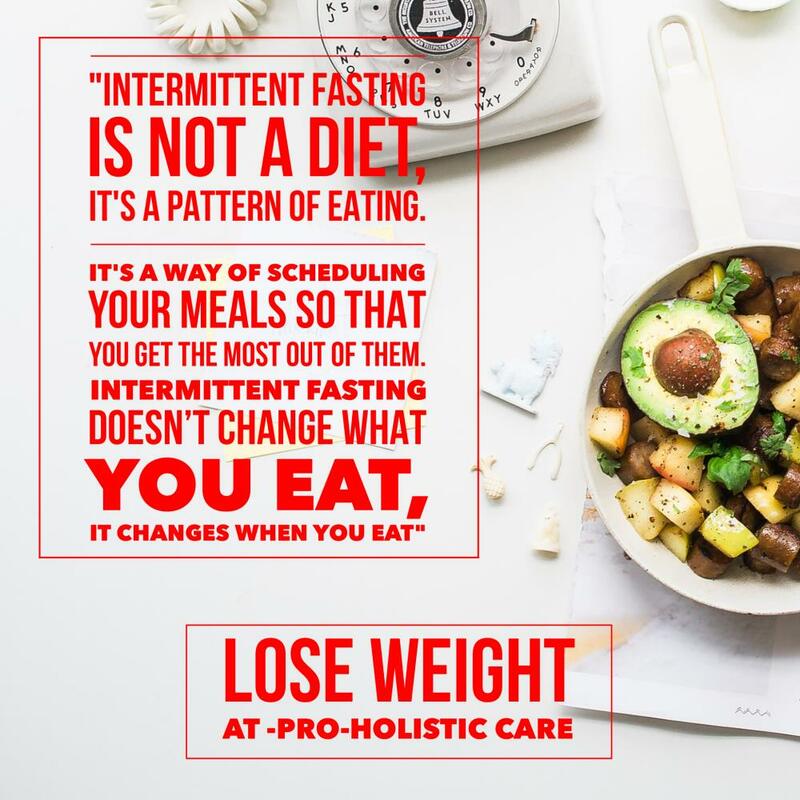 "Intermittent fasting is not a diet, it's a pattern of eating. 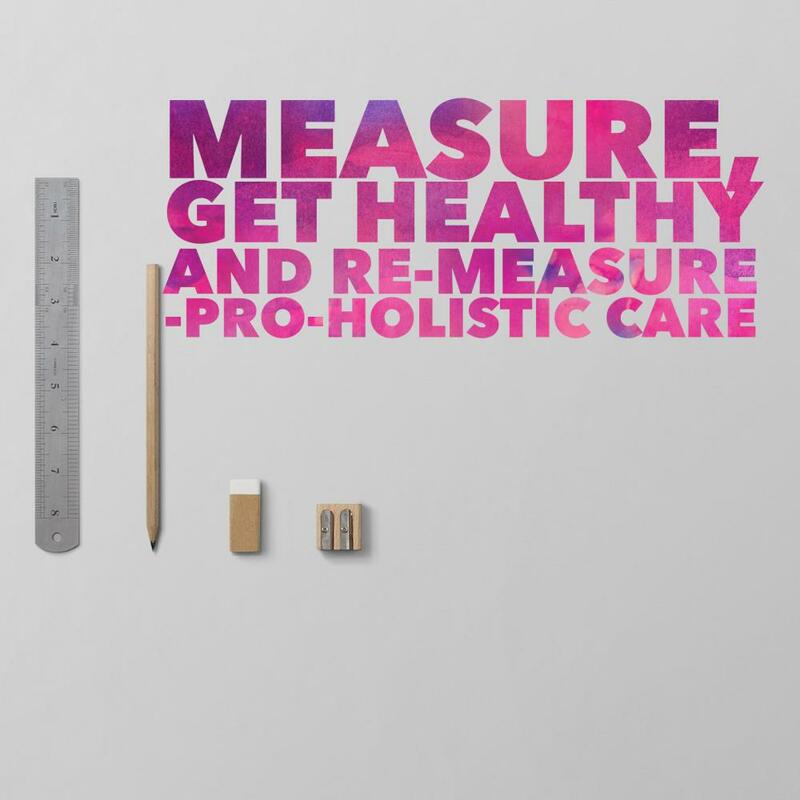 It's a way of scheduling your meals so that you get the most out of them. 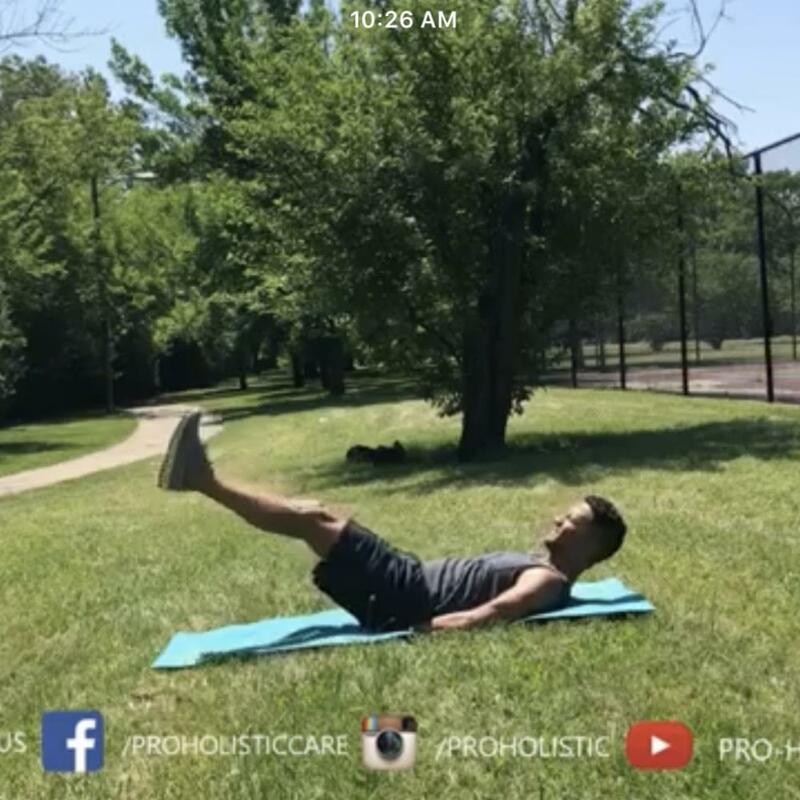 Intermittent fasting doesn’t change what you eat, it changes when you eat" jamesclear.com Pro-Holistic Care Happy, Healthy, Fun!